Lake maggiore Fireworks is an amazing event with a fantastic event. for a moment, as the lights dim and a murmur rushes through the crowd as anticipation builds towards the first glimmer of fireworks. These people have come from near and far, and have abandoned a myriad of other entertainment options, just to be there to watch this very special event. Lake maggiore Fireworks, few things in life have the universal appeal of fireworks. Fireworks cross the boundaries of culture, geography and time. To all peoples of the world, young or old, rich or poor, fireworks are one of the most spectacular mediums of entertainment. Because of this unique characteristic, fireworks is one of the most dynamic, yet cost effective method of creating excitement, and leaving an indelible impression on your audience. Planning your event on lake maggiore with a magical firework display to end the event, after the Gala dinner on Lake Maggiore. In the world of art there is a variety of different shows. One of them has been existing for thousands of years and it dates back to when men started to master fire. Since then it has remained the most amazing and fascinating show that has ever been invented, able to touch hearts and souls of the most sensitive among the human beings. Pyrotechnic art on Lake Maggiore, the art that is really able to master fire. 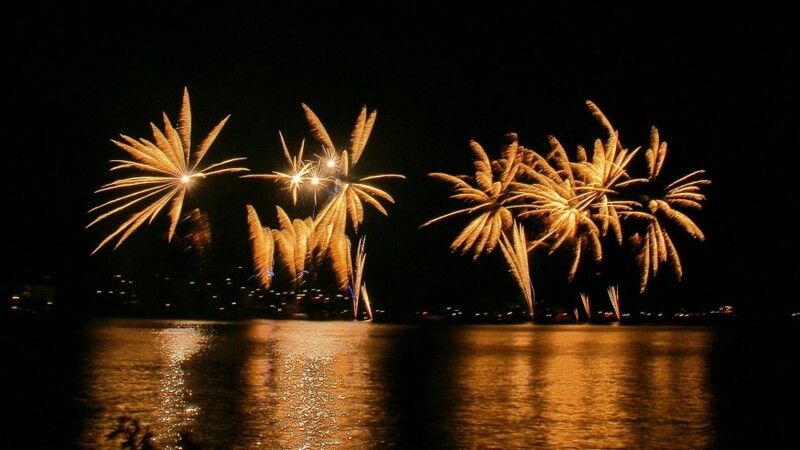 Lake maggiore Fireworks, we provide firework services with a modern professional firework company that creates unique firework displays for public celebrations and private events on Lake Maggiore. Lake maggiore Fireworks, we know fireworks are meant to awe and inspire. For generations, they have capped important holidays and events. From children to adults, we all love to see a firework display. They are both traditional and new with advancements in choreography and technology. We provide bespoke shows tailored to your every desire. We are high touch and high tech. We love what we do and the happiness that we bring to the guests at every event. We have built our reputation on our matchless service standards and the wide ranging industry expertise of our company. We work with one of the most respected firework displays companies because we fully engage with industry leaders at every level, which has enabled us to develop an in-depth knowledge of pyrotechnics, which we use to full effect when organizing private and corporate displays. Our specially trained pyrotechnicians use specifically designed fireworks to create arresting displays that erupt into visual feasts that can also be precisely choreographed to the music of your choice. Few professional display companies offer the attention to detail that comes as a standard feature of a Dynamic Fireworks package. We use advanced firing technology to ensure the stunning effects of our displays are tightly controlled to deliver flashes, glows and bangs at exact moments. 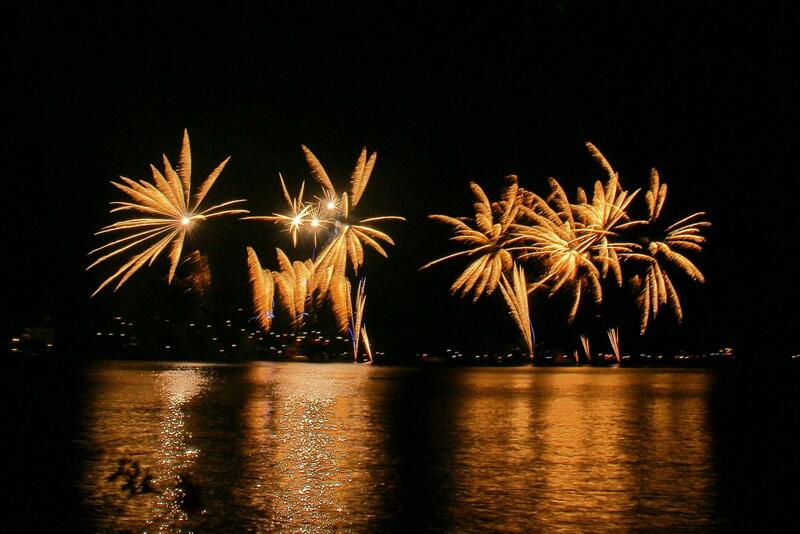 On Thursday 1st January 2015, by yearly tradition, at 6.30 p.m. Ascona welcomes the New Year with a fantastic firework show on Lake Maggiore. On this occasion, many visitors transform the lakefront into a crowded terrace on the lake surrounded by a breathtaking view. Before the show starts, the Locarnese Chamber Orchestra presents at 4 p.m. the New Year concert at Collegio Papio. Director Andreas Laake proposes a baroque repertoire. Organized by the Associazione Manifestazioni Ascona.